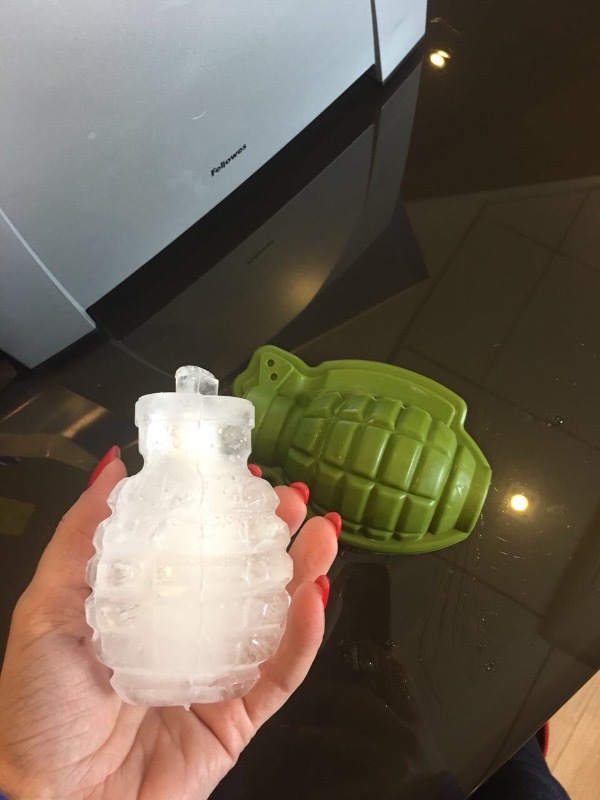 Makes 1 large grenade shaped ice cube! 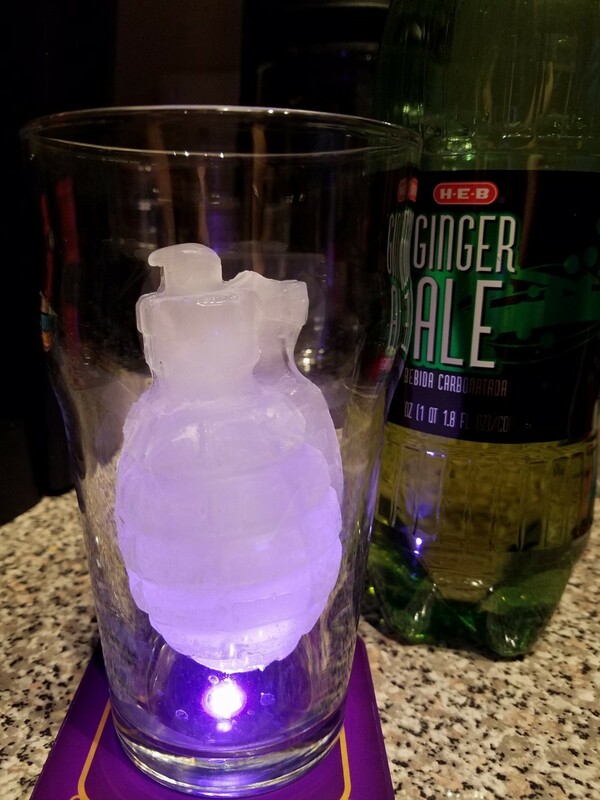 Add a touch of explosion to your drinks and any theme parties! Made from heat and cold resistant, food safe silicone. This 3D Grenade Ice Mold will add an explosion to you and your guests‘ drinks! 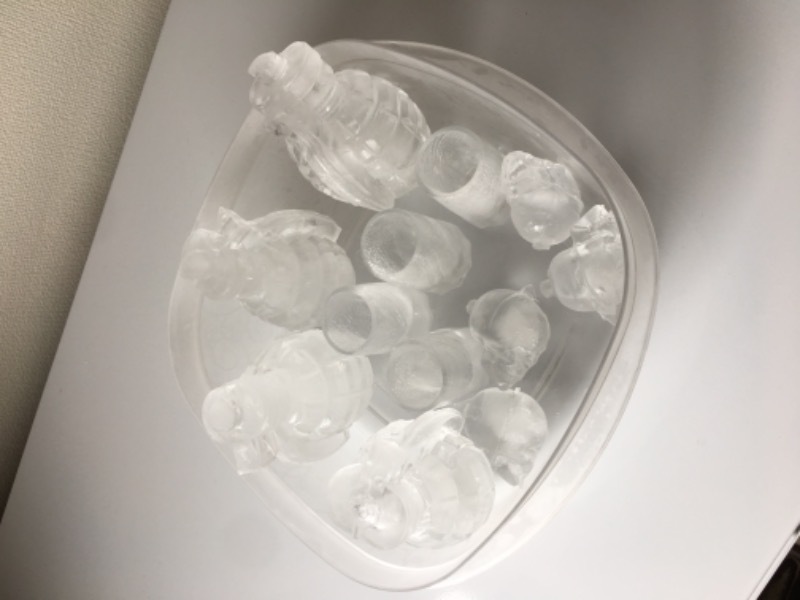 This large 4" (12cm) ice cube will keep your drink colder for longer and is perfect for Whiskey, cocktails and just about any beverage! The mold is awesome and easy to use. 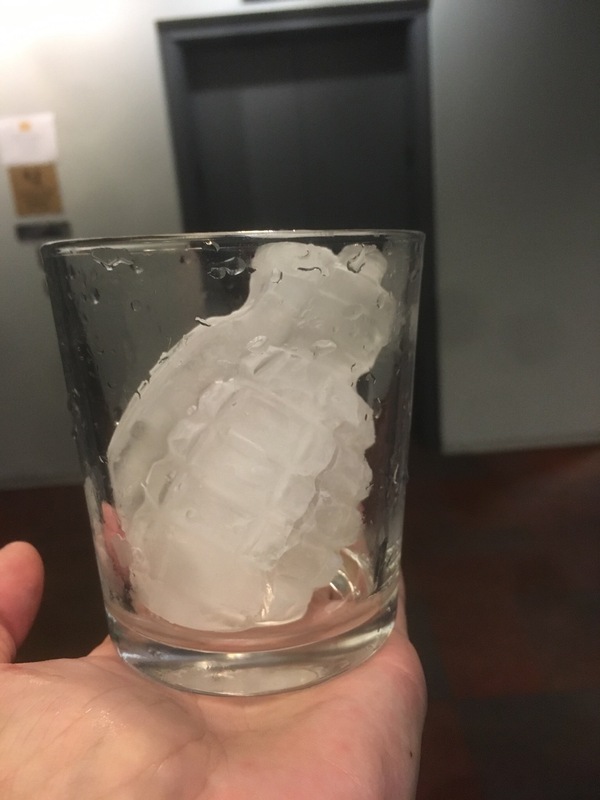 The ice looks like a grenade and looks cool in our drinks! Will definitely purchase more. 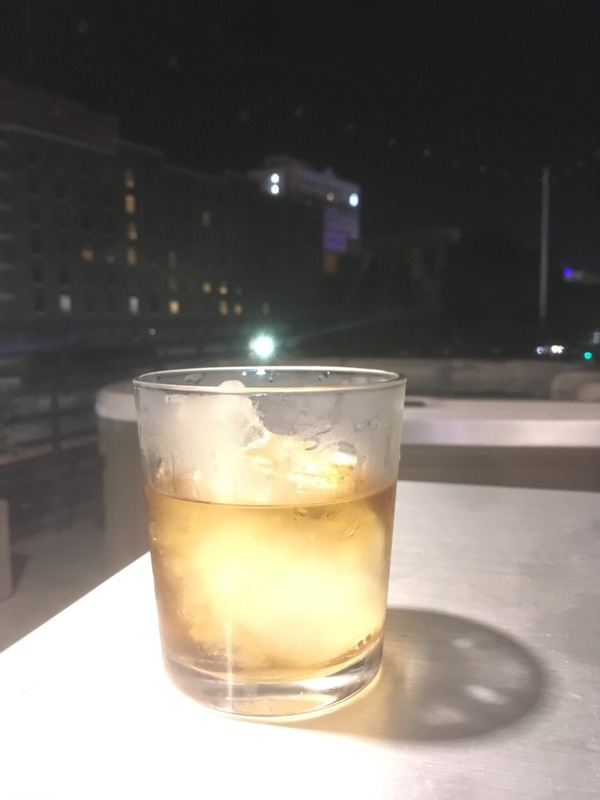 It was nice, finally ice that last a while. I like weird stuff....this item fits well into the plan.